Laser Optic Mirrors and Laser Optics Lens require a special glue for mounting. Our optics mounting glue is specially formulated to provide optimum strength without damaging the coating of the lens or mirror. A slower than normal drying time allows for assembly and positioning of the optics on the mount. Optics Mounting Glue is dry in 30-45 minutes. Each tube contains .1oz of glue which is enough for attaching several optics. 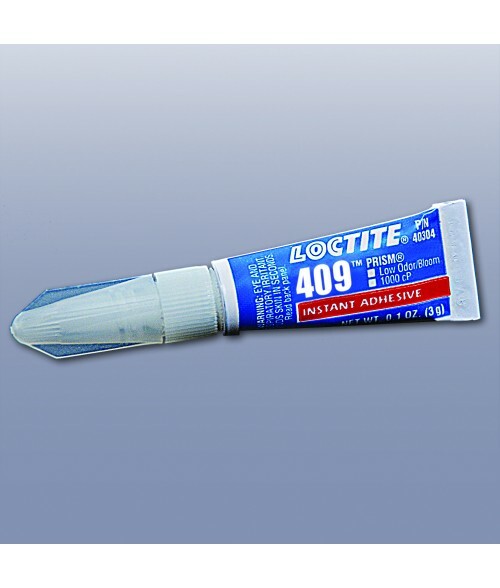 Once opened and used, the remaining glue has a life of 24 hours before hardening. This is an industrial grade glue product.